Welcome to Toowoomba Bridge Club. 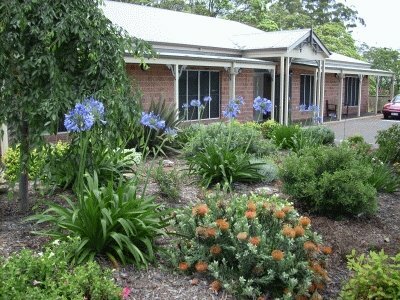 The Toowoomba Bridge Club is located in very pleasant surroundings adjacent to parklands at 55 Stuart Street, Toowoomba. Visitors are most welcome to join us for a friendly game of bridge. With over 380 members, we run regular sessions Monday to Saturday (see Session Times), and Congresses and Competitions on some Sundays. We provide Basic Beginners' Lessons twice a year, and also run supervised play sessions on Wednesday mornings to help players coming out of lessons to improve and consolidate their knowledge. Newer players are supported by Intermediate Play (restricted) sessions on Friday mornings. Workshops on selected topics will also be held during the year. See here for programs and our Library Accession list. The club newsletter is available here.